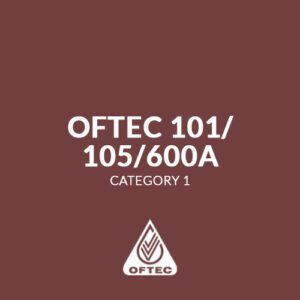 During the course the OFTEC Technical Manuals (Manuals 1,2,3 and 4) are used and OFTEC requires that all engineers should have a current copy of the manuals for reference in the field. These can be purchased directly from GTEC at a cost of £35 each or £140 for the set of four manuals. OFT101 domestic/light commercial pressure jet appliance commissioning and service. OFT105E domestic oil firing installation. OFT600A domestic oil storage and supply. Training and assessment for practicing oil technicians wishing to continue with their OFTEC registration and also for those new to OFTEC with the relevant Experience / Qualifications. 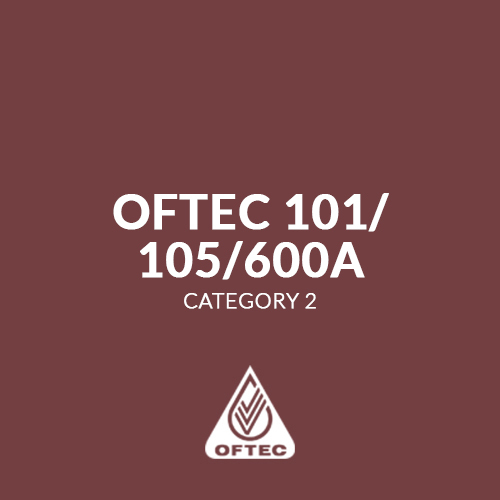 The OFTEC oil boiler training and assessment package is a necessary requirement for installers and maintenance technicians requiring OFTEC registration. OFTEC have set specific pre-requisite entry requirements for candidates wishing to enter the OFTEC training and/or assessment process. This ensures that candidates have the necessary required level of experience/knowledge before being permitted entry to the scheme. Is a candidate already holding OFTEC certification or an S/NVQ in the areas requiring assessment/re-assessment. Candidates with relevant skill, knowledge and/or experience – a checklist detailing such experience will be supplied, and will be completed by the candidate. A new entrant to the industry with no prior experience or skills, are advised to take the OFTEC 50 basic course.